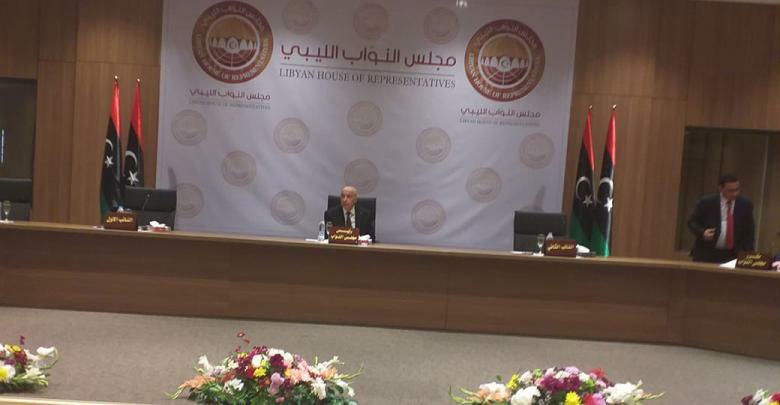 The Libyan House of Representatives (HoR) held its first session in Benghazi headquarters chaired by Speaker Aqilah Saleh and attended by only 32 members out of 196. 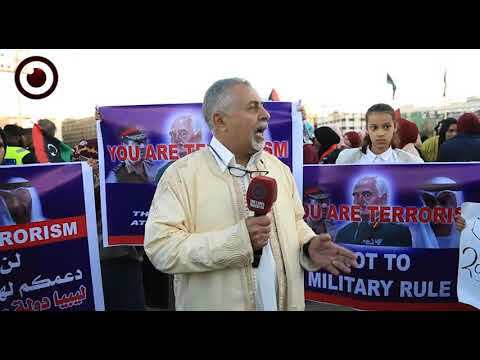 The HoR session endorsed the current war on Tripoli led by Khalifa Haftar's forces as Saleh urged the international community to support those forces in their war on "terrorism." 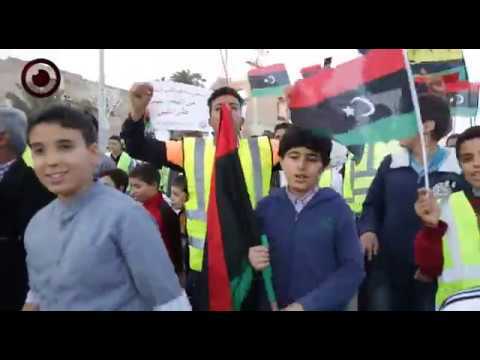 "The Libyan army has a mission in Tripoli and it will protect people's lives and properties. The army is the only guarantee for a civilian state and democratic transition in Libya." Saleh added. 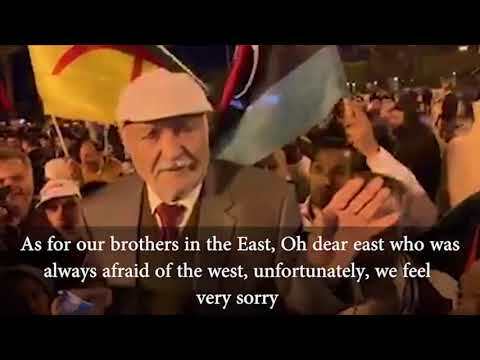 "The HoR is the only legitimate body in Libya. Neither the Presidential Council nor the High Council of State are legitimate and the former continues to hinder the constitution referendum." 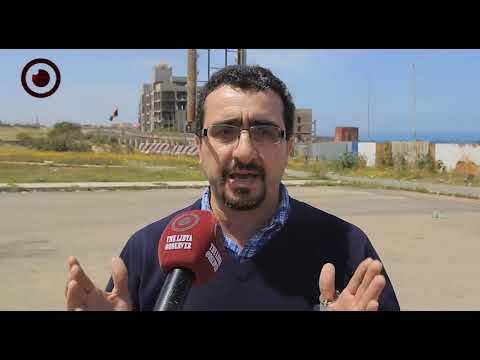 About 100 HoR members who reject the war on Tripoli by Khalifa Haftar said they were preparing for a session to be held in Tripoli, saying Speaker Saleh is illegitimate because he endorsed Haftar's war. Meanwhile, HoR member Ali Abu Zariba said the session in Benghazi is not legal and that a hundred members will be holding a session in Tripoli to elect a new Speaker in a week to come, saying the session will be chaired by the oldest member.